Located in Los Angeles County Palos Verdes offers some of the most stunning views of the Pacific Ocean. 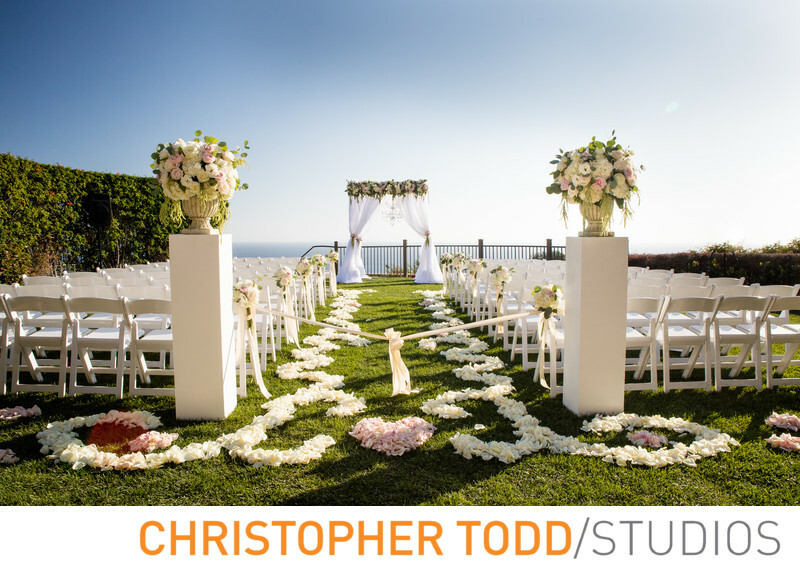 It's no wonder couples fall in love with this top wedding location. PV is also a very popular destination for corporate and special events. As a photographer I have seen some of the best sunsets on the bluffs of Palos Verdes. These make for a dramatic and romantic backdrop for engagements photos and bride and groom portraits. 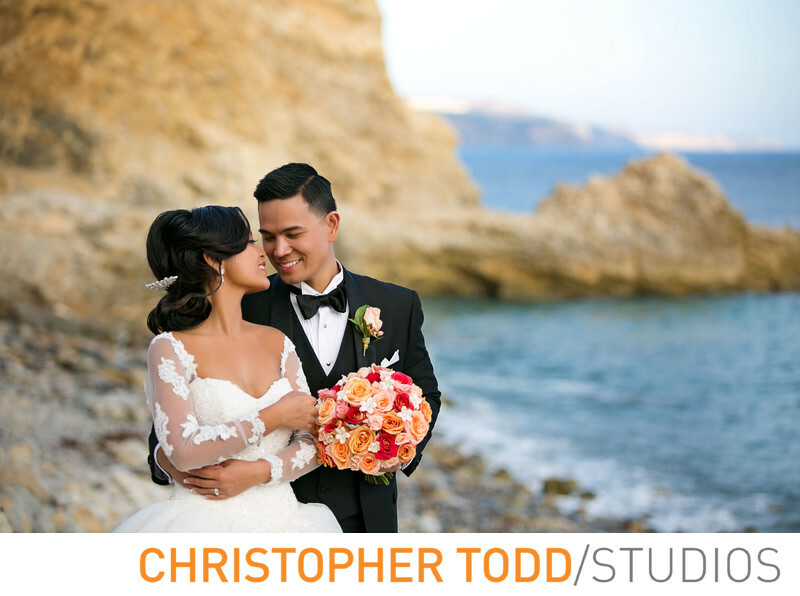 If you are looking for a professional photographer we hope you will consider Christopher Todd Studios.